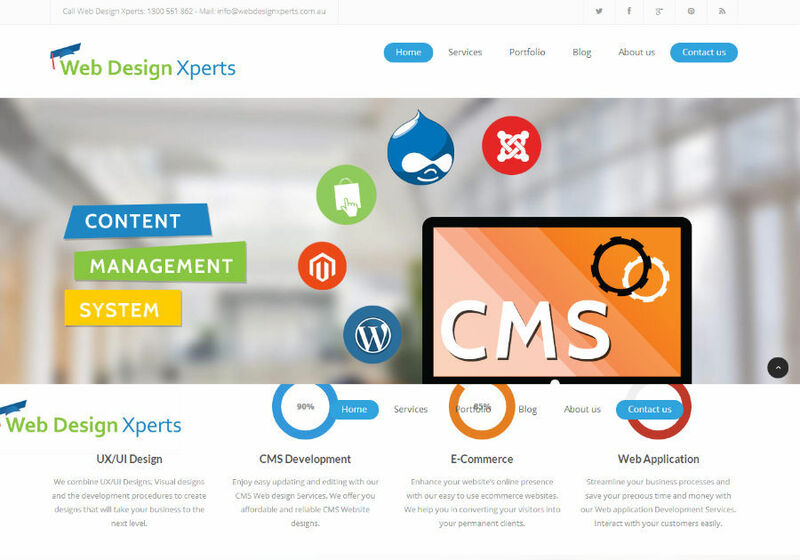 Web Design Xperts is one of the leading professional Web Designing Firm in Melbourne, Australia. We offer you website designs that are user-friendly, attractive, innovative and easy to access. We assure you outstanding web development and web designing solutions at highly competitive rates. This is a screenshot from our own in-house project. W3C validate work.